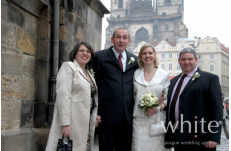 Thank you so much for all your help in arranging our wedding in Prague. For making our day perfect, everything ran so smoothly, you had thought of everything. 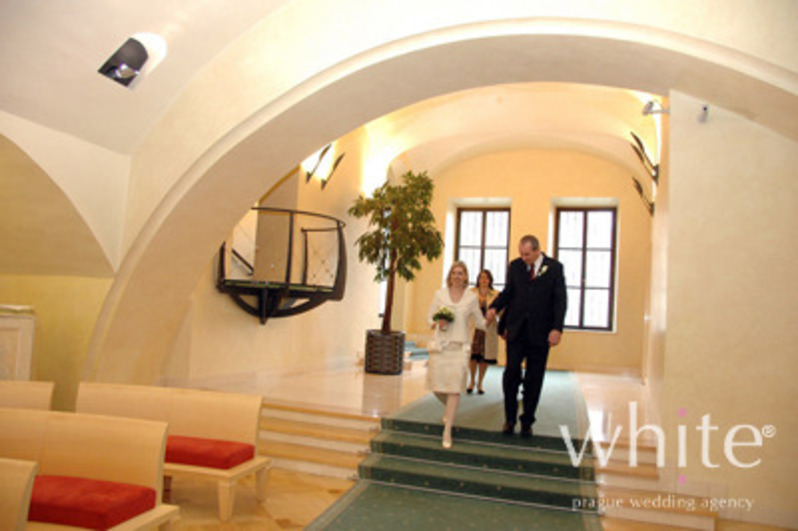 Even the days before the wedding you managed to make all the arrangements stress free. 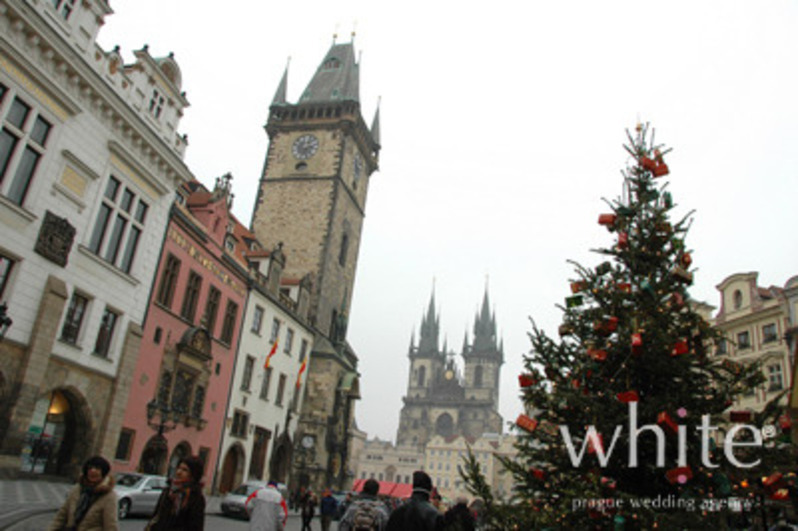 We would certainly recommend you to anyone thinking of getting married in Prague. We had a very special day, thanks to you, to remember for ever. We are also so pleased with the photo's, thank you.